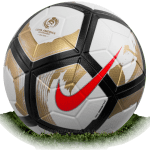 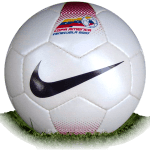 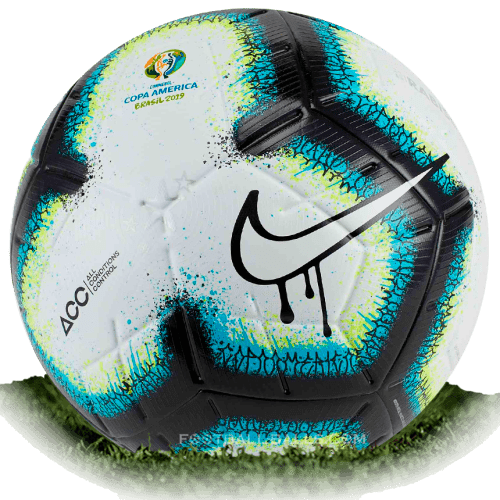 Nike Rabisco is name of official match ball of Copa America 2019 in Brazil. 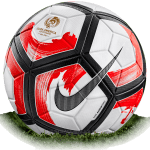 Ronaldinho was in charge of unveiling the Copa America ball 2019. 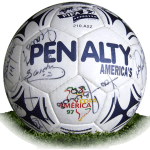 "Rabisco" occurs from the Brazilian word "rabisqueiro" which means "great skill". 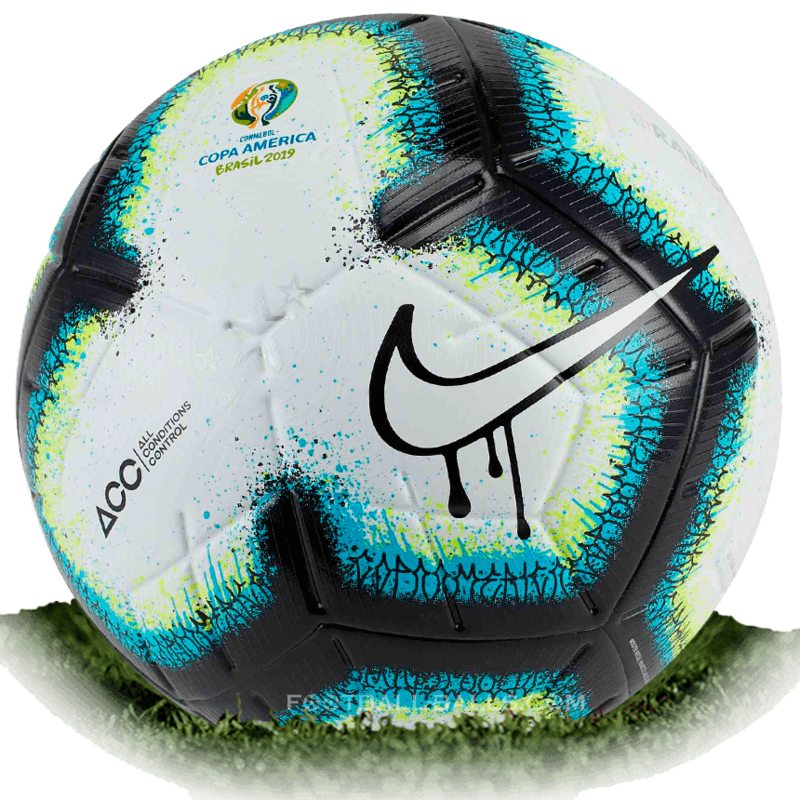 The highlight of the Nike Copa America 2019 ball are the yellow and light blue colors that run along the black lines characteristic of Merlin and applied with a graffiti paint effect similar as the black Swoosh border. 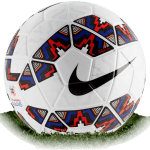 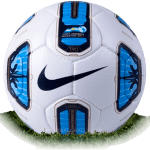 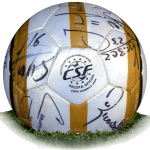 Technically the Rabiso official match ball is based on the same panel layout and materials of the Nike Merlin model that is used in the world's major leagues.